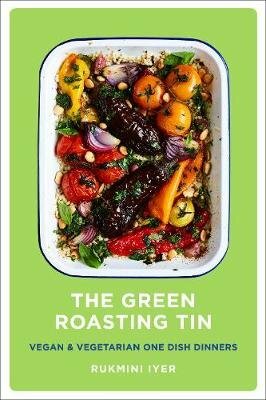 `This book will earn a place in kitchens up and down the country' Nigella Lawson Seventy-five one-tin recipes: half vegan, half vegetarian, all delicious. With all seventy-five recipes in this book, you simply pop your ingredients in a tin and let the oven do the work. From flexitarians to families, this book is for anyone who wants to eat easy veg-based meals that fit around their busy lives.